The hamlet above Brixen is regarded as small but nice and very likeable holiday resort, located in a wonderful position with direct access to Mt. Plose skiing and hiking area. The village has about 1,500 inhabitants and it is located at about 970 meters above sea level on the slopes of Mt. Plose, the home mountain of Brixen. Its history probably goes back to antiquity; the first written source dates back to the 12th century. 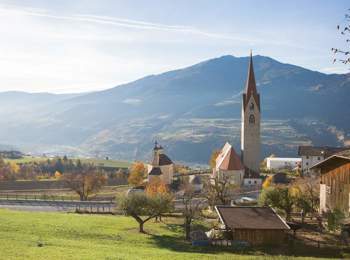 Once St. Andrä was a typical scattered settlement, composed of a small village centre with parish church and several remote farms. Over the time some hamlets built their own little churches and chapels. Thanks to elaborate frescos some of them still rank among the sights of the village. 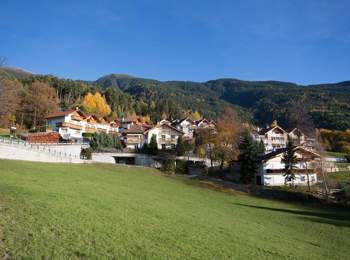 The settled region gradually grew, so that today St. Andrä is small, but attractive place of residence and holiday resort. 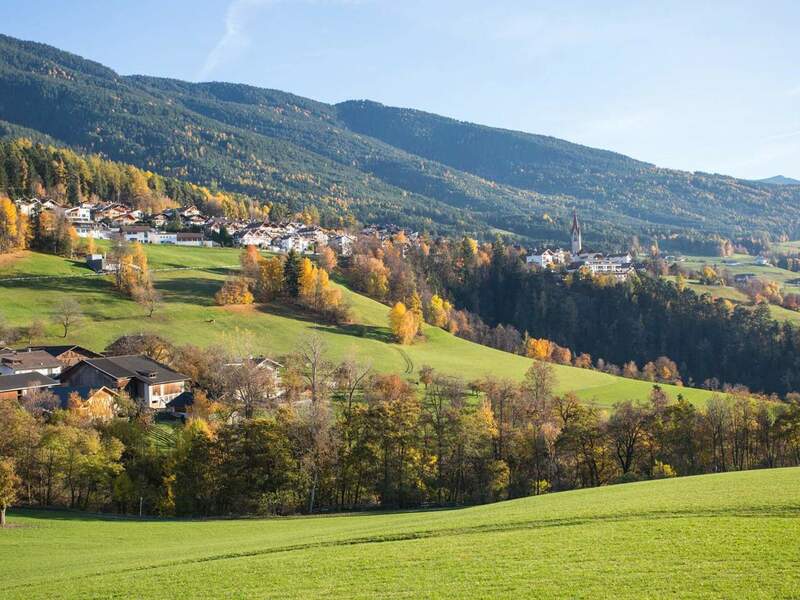 Due to its wonderful panoramic location high above the cathedral city of Brixen on the one hand St. Andrä is known for its fantastic view to the valley Eisacktal and the surrounding mountains. 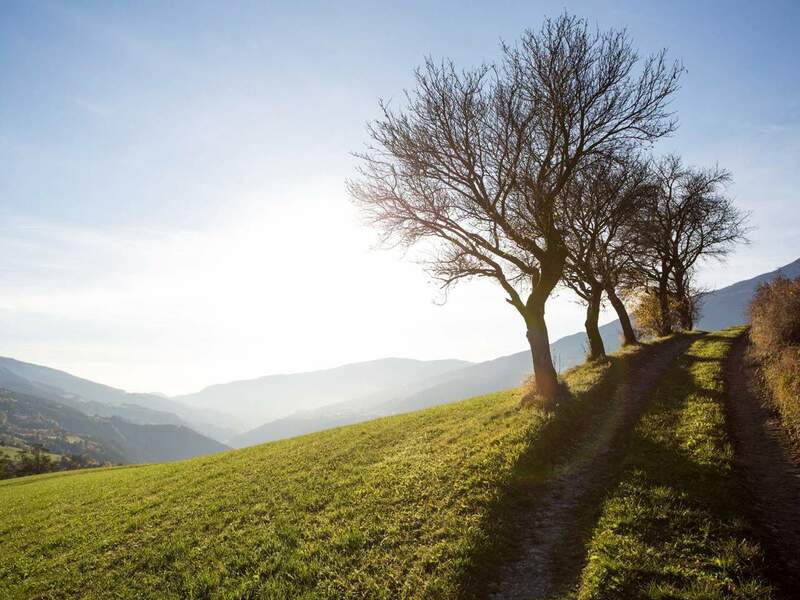 On the other hand the area is very sunny, so that you can often enjoy the varied sport and leisure time offer in the open countryside under the sunlight. After all it is certain: Whether you like reading in the deckchair, hiking, mountain or downhill biking, playing tennis or motorcycling – in brilliant sunshine and with a super panorama everything is an especially great joy. During the cold season St. Andrä doesn’t hibernates, but it welcomes many skiers and snowboarders attracted by the snow-white ski runs. 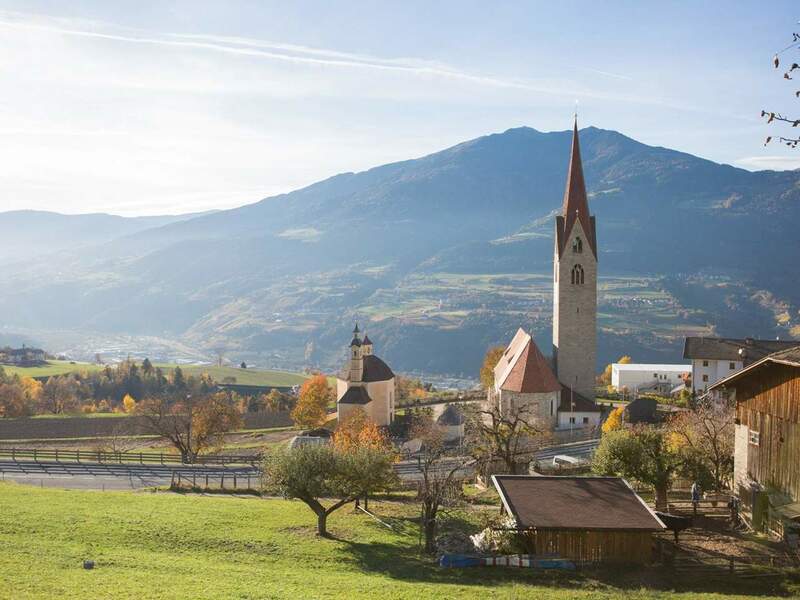 Because in St. Andrä there is located the valley station of the ski area Plose, which offers about 40 kilometres of ski runs, including the longest slope throughout South Tyrol. In addition, you’ll find a fun park, several toboggan runs, diverse ski mountaineering routes, rides with horse-drawn sleighs and in any case a lot of winter fun for the whole family.